When President Trump was elected he made a pledge to strengthen the military and get tough on terrorism. This was seen as a bullish sign for the sector. That said, the SPDR S&P 500 Aerospace & Defense ETF has been steadily rising for the last few years. There are several catalysts that could see this trend continue. For example, geopolitical tensions in North Korea, the U.S. recognizing Jerusalem as the capital of Isreal, and the ongoing fight with radical Islamic terrorists. The U.S. military budget is $824.6B for the fiscal year of 2018. This is the largest discretionary expense the government makes year in and year out. The Congressional Budget Office breaks down defense into these sectors: Operation and Maintenance, Military Personnel, Procurement, Research, Development, Test and Evaluation, and other. 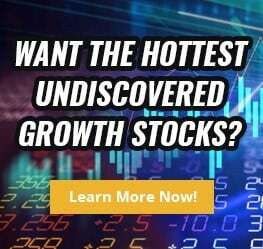 Some of the best military stocks to trade include large caps like: The Boeing Company (NYSE: BA), Lockheed Martin Corp. (NYSE: LMT), Raytheon Company (NYSE: RTN), KLX Inc. (NASDAQ: KLSI), United Technologies (NYSE: UTX), and Orbital ATK Inc. (NYSE: OA) to name a few. There are also smaller defense contractors, many of which are stocks under 10 dollars such as Air Industries Group NYSE:AIRI and CPI Aerostructures, Inc NYSE: CVU. These large companies duke it out among each other to win government contracts. The U.S. Department of Defense announces contracts on its website on a weekly basis and keeping an eye on this website can give you the edge over other market participants. For example, the week of Dec 11, the Department of Defense awarded a $77.7M Navy contract to Lockheed Martin Corp for indefinite-delivery/indefinite-quantity contract for cyber security support services to sustain the analysis, design, development, test, integration, deployment and operations of information technology systems and services for the cyber security workforce. Military departments like the Joint Chiefs, Navy, Army, Air Force, Marine Corps, and Coast Guard rely on publicly traded companies to help protect the safety of the country. Since most large contracts are awarded by the government, you’ll need to pay attention to the political landscape. That said, visiting government websites like the Department of Defense can be extremely useful. In addition, using a stock scanner like finviz can help you build a watch list of military stocks. You can sort stocks by market cap, fundamentals, and whole bunch of other criteria. Now, if you’re not much for being a stock picker. You can look into the ETF market. 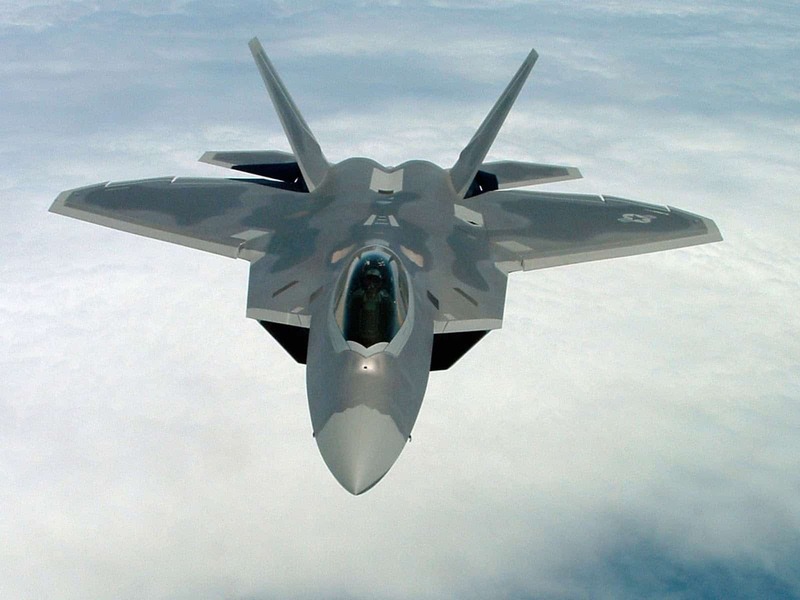 For example, State Street Global Advisors have created the SPDR S&P 500 Aerospace & Defense ETF (XAR). Some of its holdings include: KLX Inc (NASDAQ:KLXI), Orbital ATK (NYSE: OA) Inc., Boeing Company (NYSE: BA), Teledyne Technologies Inc. (NYSE: TDY), BWX Technologies Inc. (NYSE: BWXT), Northrop Grumman Corp. (NYSE: NOC), and Hexcel Corp (NYSE: HXL). It appears that military defense stocks will be strong under the Trump regime. That said, buying the dip could be a viable strategy with this sector. For those interested in adding military defense stocks into their portfolio, pay attention to politics. If Trump is able to win re-election these companies could flourish for an even longer time.